Skyline Brown is a ready to move-in luxury apartment, located at Kakkanad, Cochin is the final tower of Skyline Ivy League that offers a luxury living space. 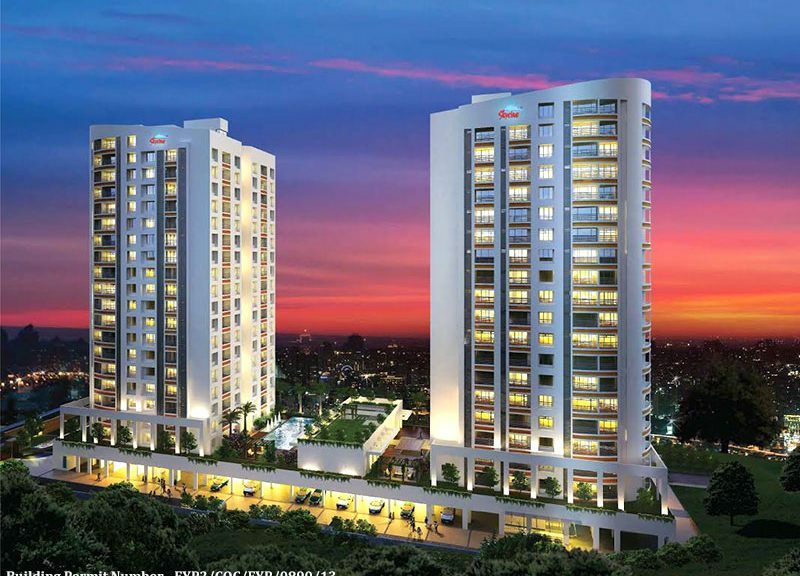 The seven-towered Ivy League is one of the largest projects of Skyline Builders. 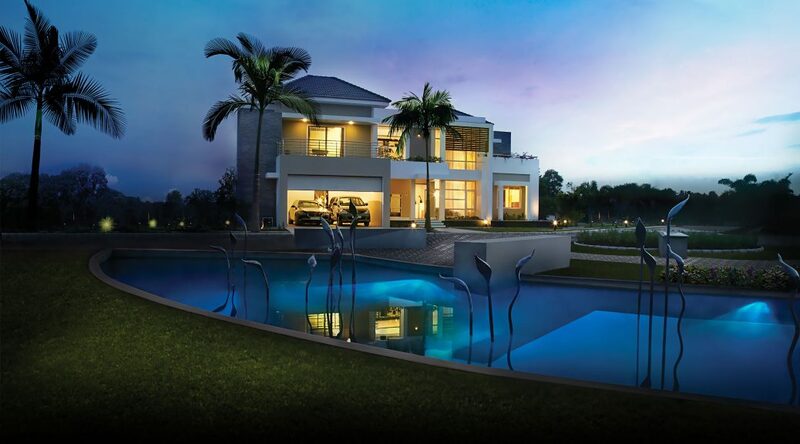 Spread over an area of 8.5 acres, Skyline Brown provides a tranquil lifestyle. 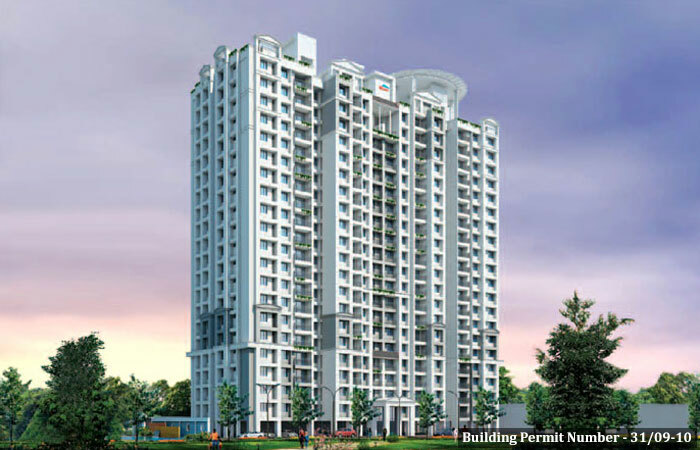 It is a self-occupied township with mini supermarket, Badminton courts and other contemporary luxury amenities. It shares a border with SmartCity and is very close to InfoPark. The project is close to Cochin International Airport, Seaport-Airport road and the Collectorate. 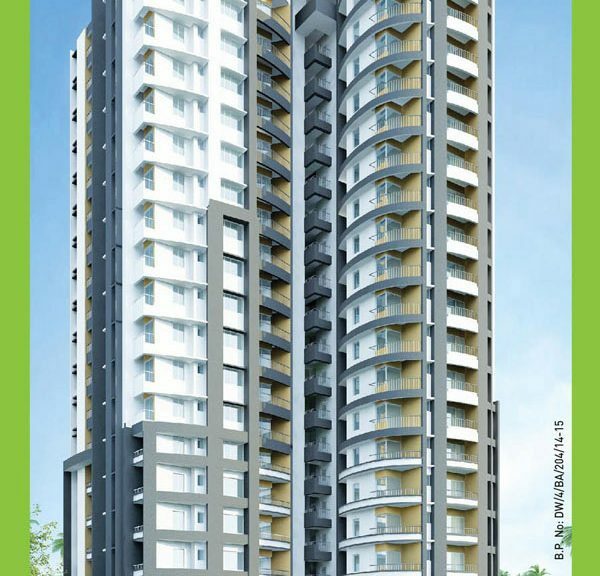 Skyline Brown is a 24-floor skyscraper with 184 apartments in 2 and 3 BHK configurations ranging from 1039 sq.ft to 1695 sq.ft. Skyline Ivy League nestles numerous techies working in Infopark and SmartCity. IT initiatives like Infopark and SmartCity provide direct and indirect jobs to people leads to mass migration towards this place. This creates a high demand for homes in this area. The project will be a steady source of income through rental. For investors, Skyline Brown is a perfect platform. Skyline Builders has two luxury apartment projects on serine River Periyar- Skyline Riverville and Skyline Riverscape. Skyline Riverville- the riverfront luxury apartment located in Chalakkal, Alwaye provides you with exquisite tranquility. Blended with the Mother Nature, the project offers you a breathtaking spectacular view of River Periyar and peace of mind. 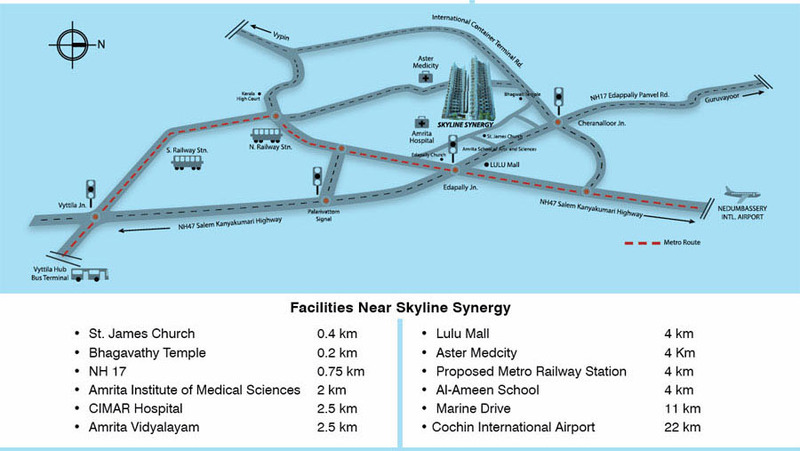 Skyline Riveville which is very close to the proposed Seaport-Airport Road brings in better connectivity with the City, Infopark, SmartCity and other industrial hub. Skyline Riverville offers the best of the modern living amenities like swimming pool and kid’s pool, fitness centre, multipurpose hall, party deck, children’s play area with equipments, intercom facility for apartments, regally furnished entrance lobby with a visitor’s lounge, toilets for drivers and maids etc. 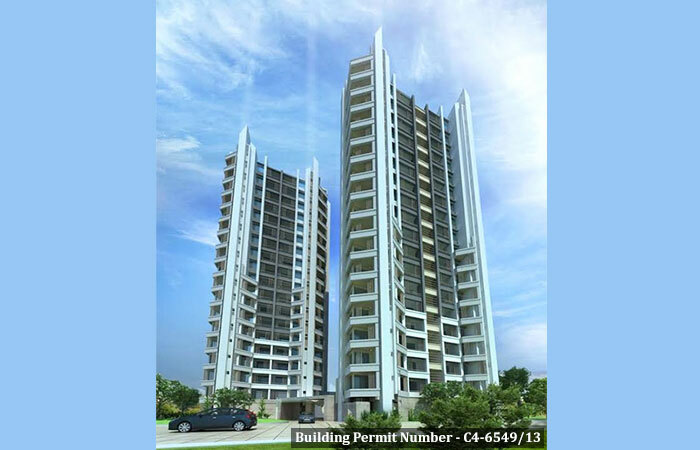 Skyline Riverville is an 18 floor project designed exclusively with 3BHK configuration ranging from 1574 to 2249. The project, which is ready for possession has only few more apartments available for sale. 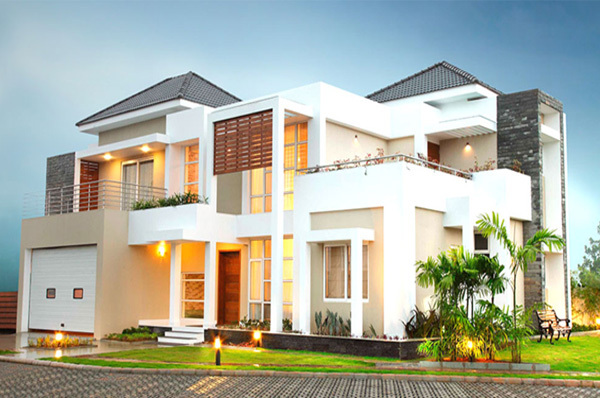 You can take possession within a month’s time after the final procedures. 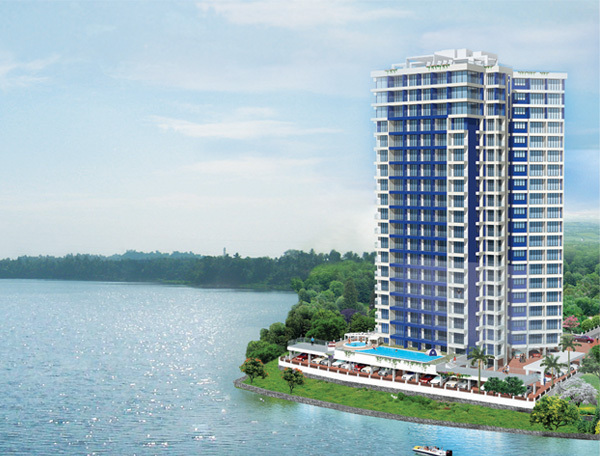 Skyline Riverscape is the first riverfront luxury apartment project on River Periyar, which is handed over on time in 2009. Skyline 24 Carat is the 131st luxury project of Skyline Builders which is designed to create a new landmark at Elamakkara in Kochi. The project offers easy access to facilities like schools, shopping malls, supermarkets, public transportation, hospitals, proposed Edapally metro rail station etc. The meticulously designed 24 Carat located over an area of 1.75 acres. 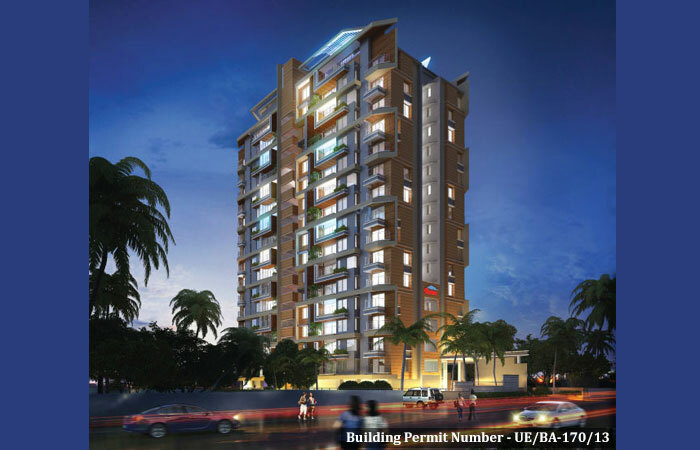 It has 148 apartments with 3 BHK, ranging from 1650 sq.ft. to 1793 sq.ft. (Building Permit Number EYP2/COC/EYP/0890/13). Though very close to the Cochin city, Elamakkara has the rustic village charm apt for the residential purpose. Here in the beautiful idyllic town of Tripunithura, spread over an area of 12.5 acres, Skyline is bringing in a world of difference to luxurious living- The Skyline Ranch Garden Bungalows. This is 107th project of Skyline Builders and it is trying to emulate its tradition of innovation to a new grand level with Skyline Ranch. Named as Aster, Begonia, Carnation, Daffodil, Estoria, Ficus, each garden bungalow in the Skyline Ranch not only offers unique design and ambiance, but also an unparalleled landscaped garden setting that is open, lush and rich with flora. It is going to be a new paradigm for community living. From its distinctive design to its carefree nature, in this unique gated community you’ll find relaxation on a grand scale.